The Footpath app is quick and easy to use. 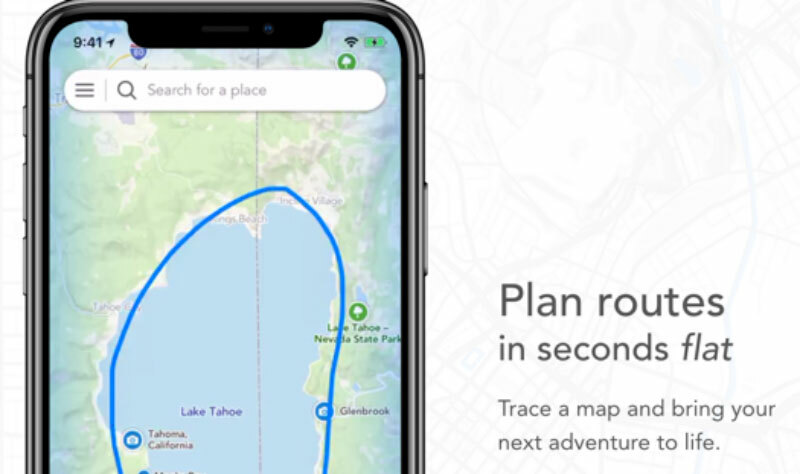 Trace a walking route with your finger from your location to where you want to go. The line you trace corrects to actual roads and trails. Choose between a loop or an out-and-back route. It will display the distance and elevation if any. The app is designed to work off line, and it is free. There are Footpath Maps for the entire world, where roads and trails have been mapped by OpenStreetMap. Check out this BuzzFeed article called 14 Expert Ways To Tell If Clothes Are Well- Made or Super Cheap. It has instructions on what seams are good or bad (French seams are the best), how to make sure the fabric pattern matches at the seams and how to assess the quality of buttonholes. The Atlantic magazine recently had an article that explained why restaurants seem so much louder than they used to. It turns out it’s due to a shift in design preferences. Our favorite restaurants used to be more plush and luxurious. They had high-end carpets, curtains and upholstery, all of which are great at absorbing noise. The current fashion for top restaurants is minimalist, sleek, with expensive surfaces like slate and wood. High and exposed ceilings (which cannot absorb sound) are also trendy. Exposed kitchens exacerbate the noise problem by adding more noise to the space. Restaurant critics have long complained about noisy restaurants. The only hope for a change back to quieter dining is that industrial acoustic design has become less expensive and there are many more products to use for sound absorption. Many new acoustic ceilings, walls and furniture are available. If you’re feeling a little overstuffed from the holidays, this article is required reading. Mark Bittman and Dr. David Katz answer many questions about healthy food in a New York Magazine article called The Last Conversation You’ll Ever Have About Eating Right. Leave the mess of 2018 behind with global organization icon Marie Kondo and her new Netflix series Tidying Up With Marie Kondo. It launched on Netflix January 1, 2019. Kondo will spark joy around the world as she helps all of us get rid of the unnecessary ‘stuff’ that crowds our lives. Netflix has ordered eight episodes of the show that Kondo will produce and star in.Here are two ASE articles about her revolutionizing sorting and organizing skills. As a Michael Pollan fan, I really appreciate the article on nutrition, which was thorough, consistent and easy to understand. 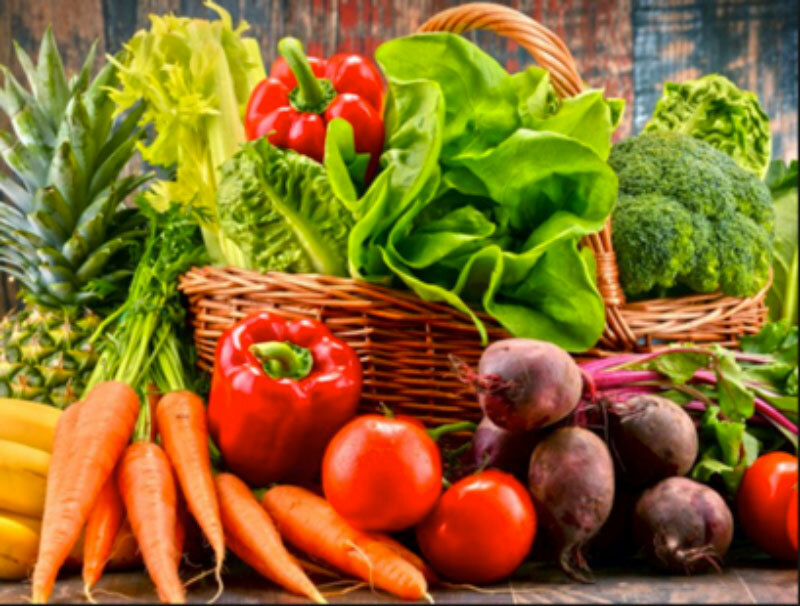 Eating varied, seasonal foods closer to the earth in moderation will prevail over diets and other fad marketing schemes over and over again. Thanks for publishing!